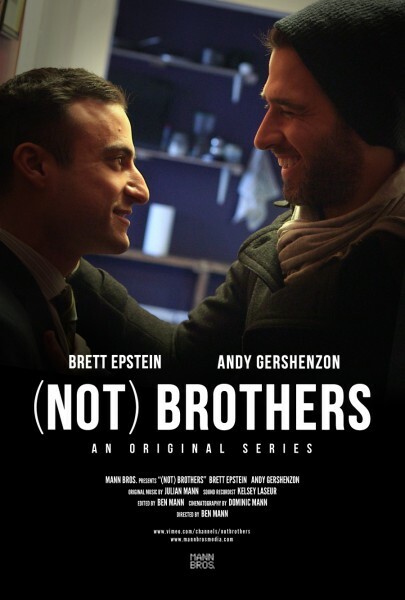 Brett stars in, writes (+ created) the series (Not) Brothers. Catch all seven episodes of the first season on Vimeo! And check is out on IMDb!